Our eGift cards make gift giving easy plus they are environmentally friendly! Friends and family can buy their favorites, anytime. Simply select the eGift card value of your choice, add to bag and then write a message to the person you would like to treat. A lovely email will be sent to your lucky giftee with your personal message and eGift card. 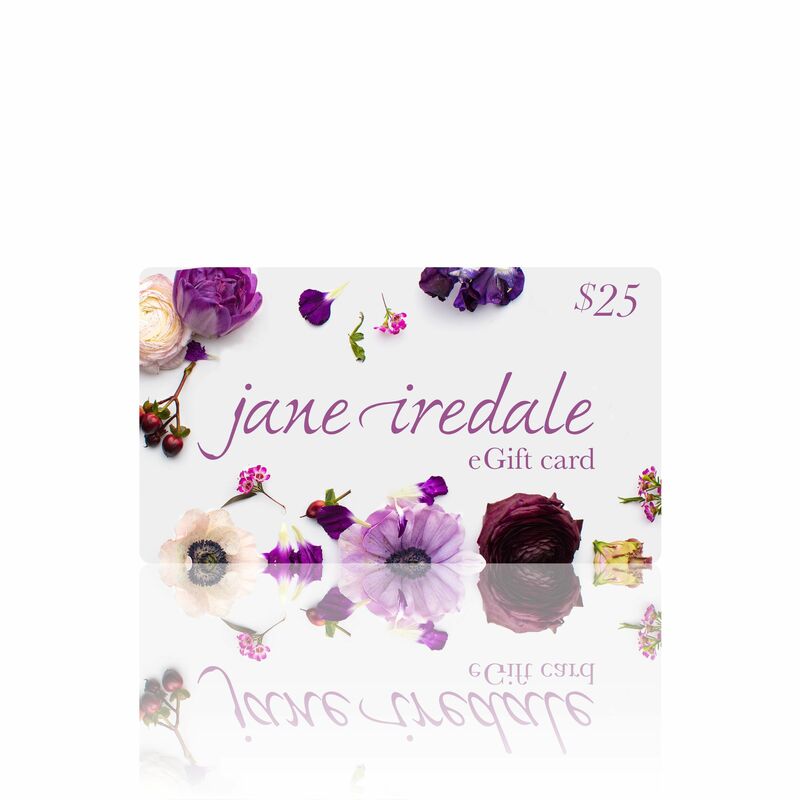 eGift cards are only redeemable at janeiredale.com.